Just imagine owning an extraordinary Galileo halter worn by the stallion considered to be the best sire in the world. 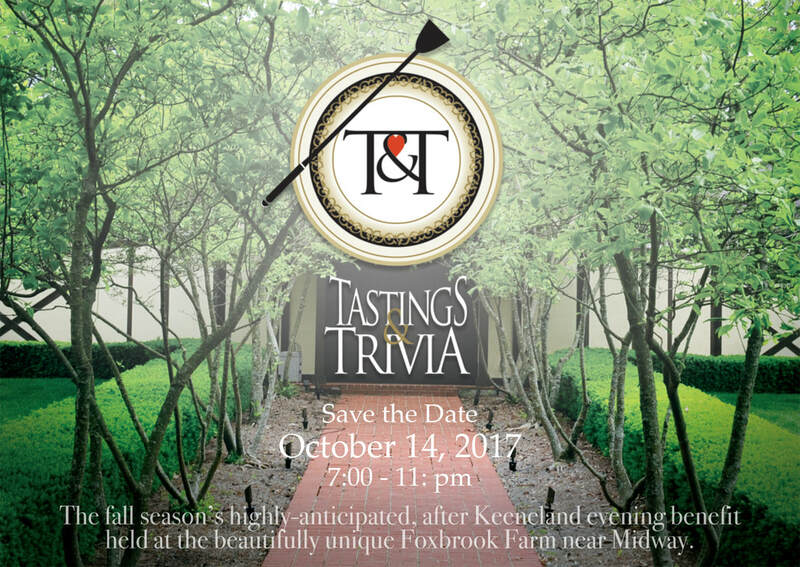 The Galileo halter being offered at Blue Grass Farms Charities’ fundraiser, Tastings & Trivia, is arriving from Coolmore Ireland for the October 14, 2017 event’s live auction starting at 8:15 pm at Foxbrook Farm (Details at www.bgfcky.org ). This is the first Galileo halter sighting in the US in a long time, and it will “make” any halter collection. Be sure to be at T&T to bid on this exceptional offering. 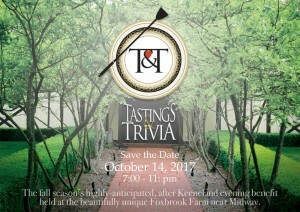 Purchase your event ticket now at www.Tastings.gesture.com. Just hit the “BUY TICKETS” tab to enjoy an evening of good food and drink and, importantly, to bid on the coveted Galileo halter, and more. Galileo has been champion sire in 2008, 2010, 2011, 2012, 2013, 2014, 2015 & 2016 with 70 GR1 and Derby winners including Classic winners such as World Champion Frankel, Ruler Of The World, Magician Gleneagles, The Gurkha, Minding, Churchill, Winter, Was, Roderic O’Connor, Treasure Beach, Capri, Misty For Me, Golden Lilac, Soldier Of Fortune, Order Of St George, Cape Blanco, Sixties Icon, Nightime and New Approach. The Galileo halter isn’t the only top stallion halter that will be coming up for auction at Tastings & Trivia’s event. You’ll want to be there to bid on halters worn by American Pharoah, Tapit, and Medaglia d’Oro. Meanwhile, while you are purchasing your tickets to the event at www.Tastings.gesture.com , just hit the VIEW ITEMS tab to browse or bid on-line now on halters from #1 turf sire Kitten’s Joy, “world’s greatest racehorse” Arrogate, undefeated Mastery, leader first-2-crops sire Shackleford, #2 general active sire Candy Ride, top 10 sire Quality Road, first crop classic sire Bodemeister, 2016 #1 freshman sire Dialed In, multiple SW sprinter AP Indian, and winner of nearly $4 million Will Take Charge. In addition to this fabulous halter selection, Tastings & Trivia’s silent and live auctions feature an all-inclusive trip to this year’s Breeders’ Cup, as well as vacations to Montana, Napa Valley, Lake Tahoe and a “Horse Lover’s Fantasy” weekend in Mississippi doing everything from trail riding to cowboy mounted shooting on Paso Fino horses. How about Tex Sutton air travel or a Sallee Van ride for your horse? A Goldikova or Nyquist painting? Or the Bruce Springsteen-signed guitar? UK private basketball practice viewing? Catering for 25, tailgating for 10. The list goes on at www.Tastings.gesture.com. Don’t miss this chance of a lifetime to build a classic halter and art collection, get amazing vacations, experiences and gifts while supporting Blue Grass Farms Charities’ programs and services for thoroughbred farm worker families in need. For more information go to www.bgfcky.org.